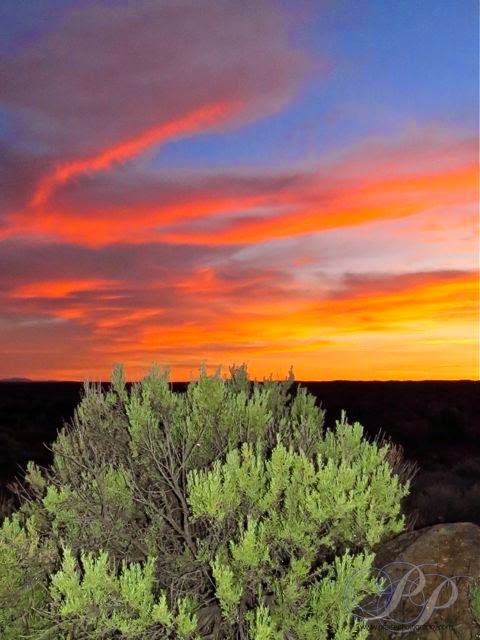 Jordan Valley, with a population of less than 200, is the furthest southeastern town in Oregon. Now it is an area of far flung sheep and cattle ranches. However, it first came onto the map when a party of prospectors stopped to spend the night on an unnamed stream. They decided to try panning some loose gravel and were astounded to find gold. Claims were filed and the location grew into a city that was subsequently for one of the miners who was killed by Indians along the creek. 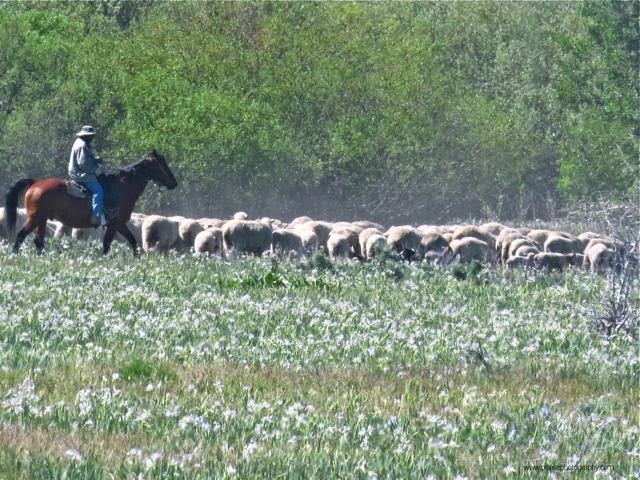 As the area transitioned into sheep country, Spanish Basques from the Pyrenees Mountains were recruited to bring their sheep herding skills to this remote area. From the 1890's to the First World War, large numbers of Basque immigrants came here, and to adjacent areas in Idaho and Nevada. The Basques brought a distinct culture and language, "Euskara," which is not related to any other language in Europe. They have deeply influenced this part of Oregon. A local phrase is heard, "where smiles are wide and frowns are few, sheep are numerous and friends are too." A footnote links Jordan Valley to the Lewis and Clark expedition: The child who accompanied Sacagawea during the expedition, Jean Baptiste Chabonneau, is buried just west of the town. 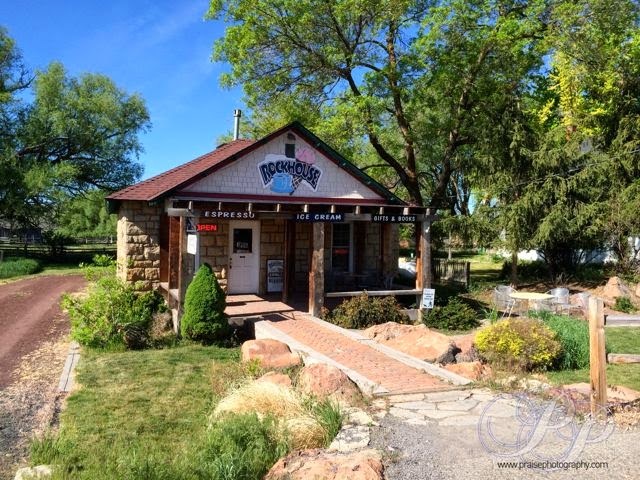 And one more footnote: The Old Basque Inn serves excellent meals, and the Rock House Cafe has excellent lattes and ice cream!! 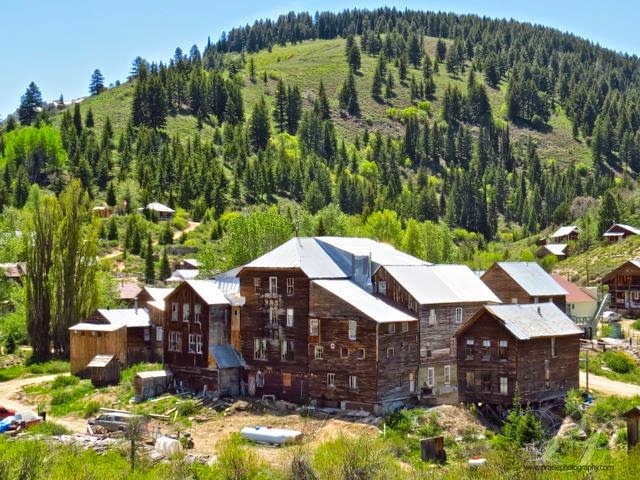 I have always been curious to visit Silver City, Idaho, a ghost town that lies about thirty miles northeast of Jordan Valley. The route from the Oregon side, unlike from the Idaho side, requires a high clearance vehicle. After 15 miles of good gravel road (although there are two water crossings), the remaining distance is a onelane clay track, with many rock and potholes to avoid or go over/through quite slowly. 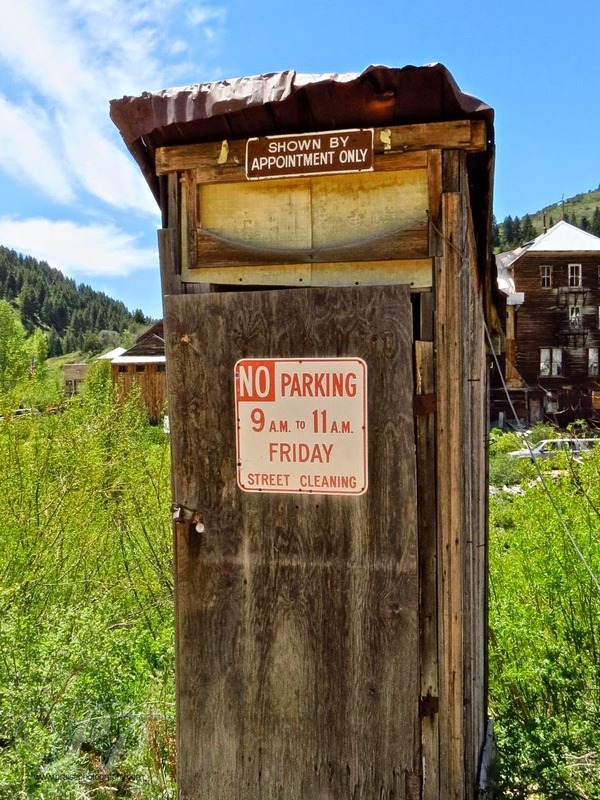 The town itself is worth a visit, although it can be crowded with those who come in to enjoy taking their ATV's and dirt bikes on the many challenging old roads. 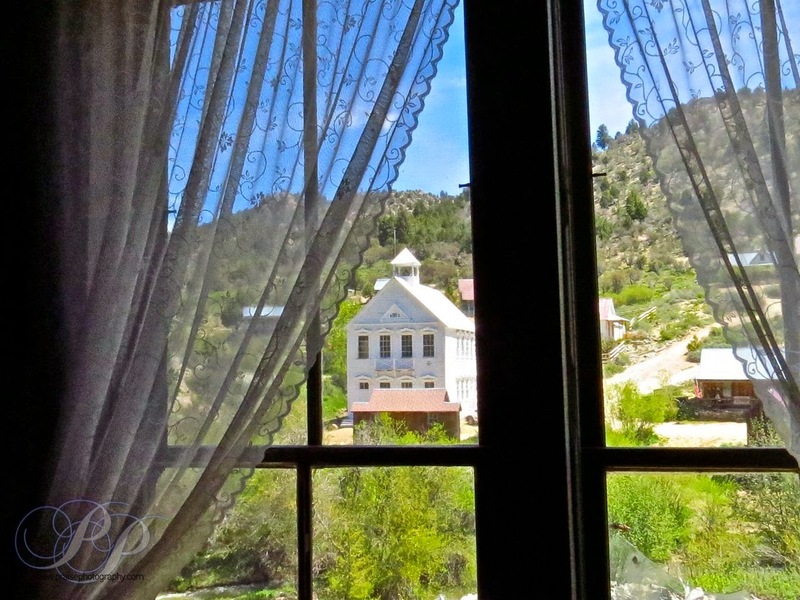 Founded in the early 1860's, Silver City is situated in a deep, narrow valley at 6179 feet. 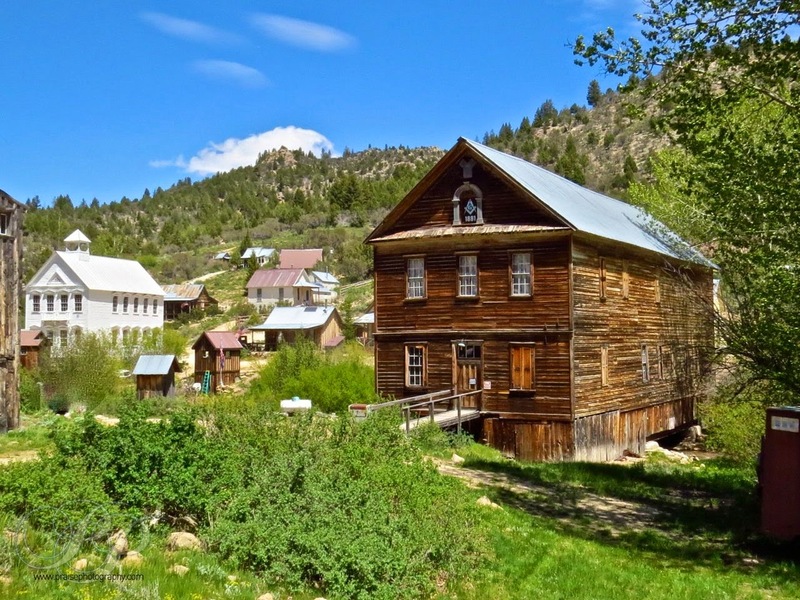 As the gold and silver mining thrived through the 1890's, the town grew to 2500 people and was one of the largest and most prominent towns in the Idaho Territory. 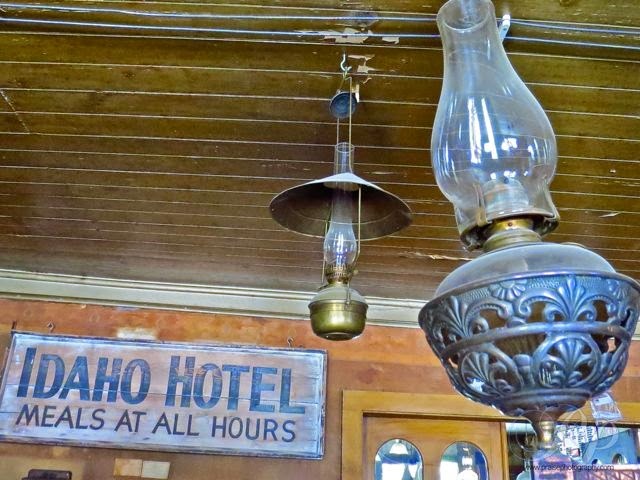 The Idaho Hotel, built in 1865, is a three story structure that has been restored and now offers rooms and dining from late spring to late October. The home made pie is exceptional!! 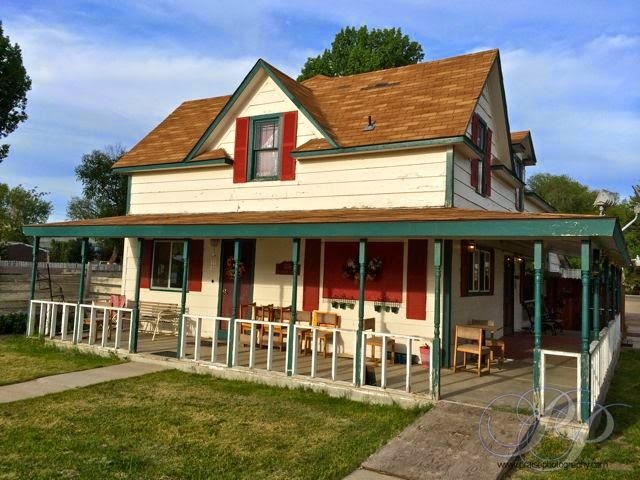 Many of the seventy or so existing buildings are privately owned by third and fourth generation descendants of the original miners and have been lovingly restored. 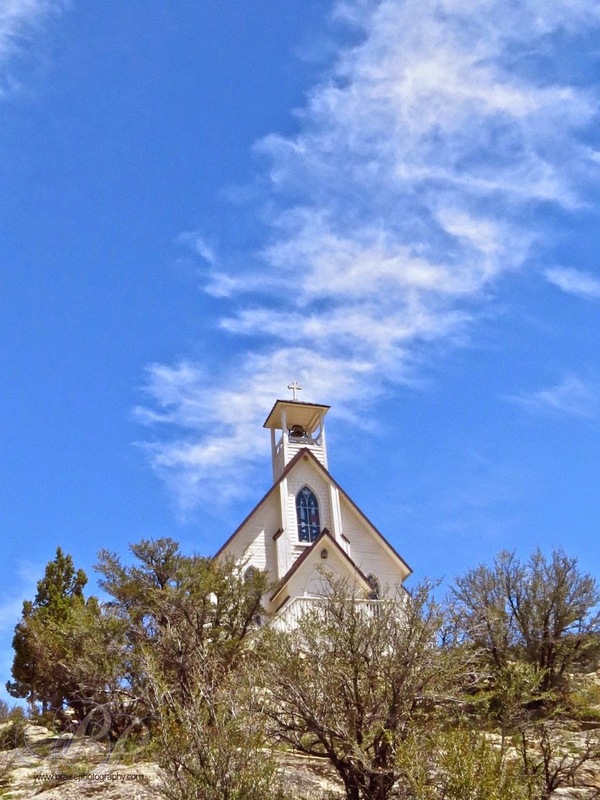 Meg and I were struck that by our standards, access to Silver City is difficult, extreme, and remote. 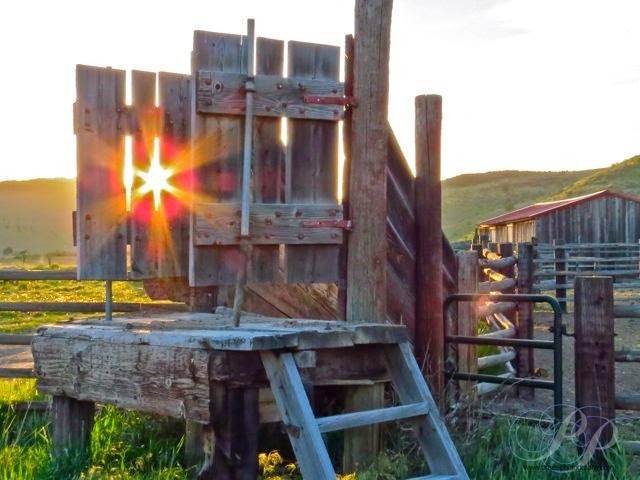 Yet in the late 1800's, it was "normal" to live here, the businesses were prosperous, and travel to and from the town was no more difficult and time consuming than anywhere else in the west. 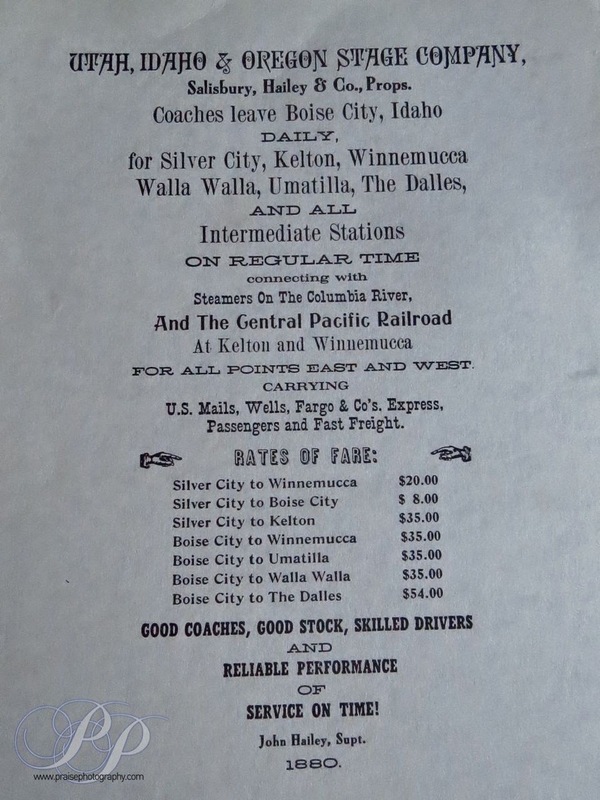 (Check out the stage rates from 1880 on the last picture). Our paved state and interstate highways have definitely changed our tolerance and acceptance of gravel and dirt roads and how long it takes to get "there."